Since Netflix launched in India in January 2016, it has become one of the fastest growing markets for the service providers. With the on-going Digital revolution, we see more and more players getting in the web space, exploring the medium and bringing better content. 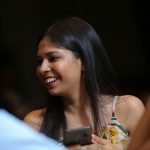 In India, Netflix, so far, has produced seven original films, most popular of them being Love Per Square Foot and Lust Stories. 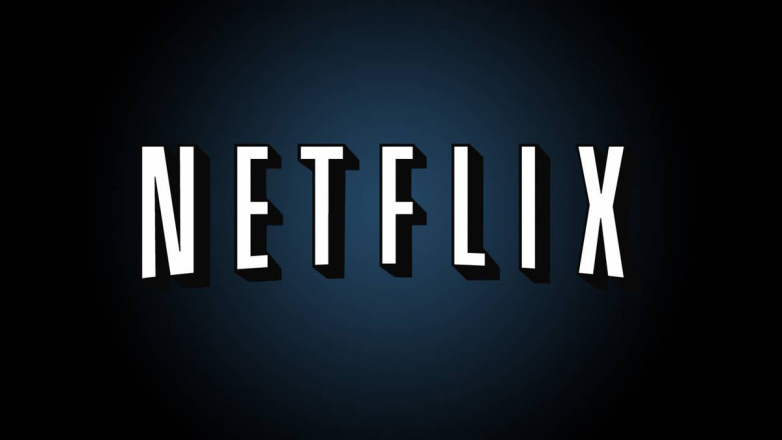 Now, in a first-ever such a big announcement in India, Netflix has gone on record to announce that they will be coming up with 10 more original movies in India on the web platform, scheduled to release sometime between April to December 2020. 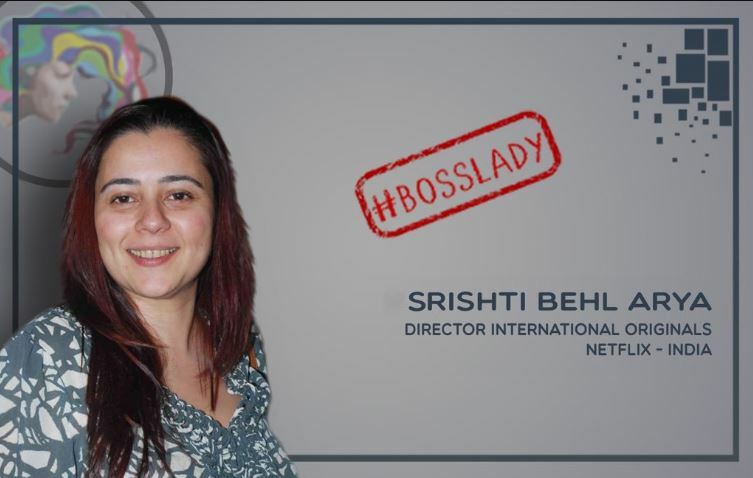 The company has partnered with the best of Bollywood industry filmmakers and producers including Karan Johar’s Dharma Productions, Shah Rukh Khan’s Red Chillies Entertainment, and Ronnie Screwvala’s RSVP for the movies. 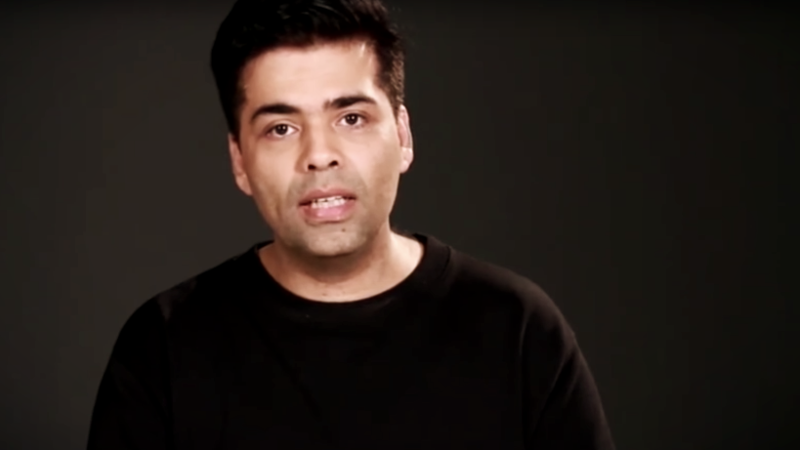 One of the films would be Ghost Stories, an anthology of 4 short horror stories directed by Lust Stories directors, Karan Johar, Zoya Akhtar, Anurag Kashyap, and Dibakar Bannerjee. 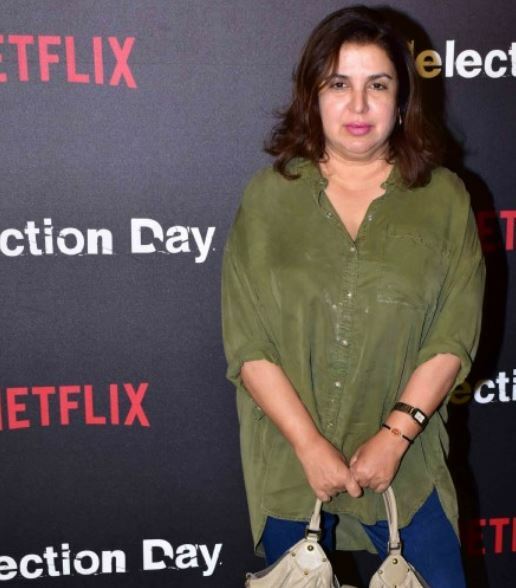 Farah Khan, Main Hoon Na director too have been approached to produce Mrs. Serial Killer, a murder mystery. Another film Yeh Ballet by Sooni Taraporewala based on a story of two boys who discover ballet is being developed. A movie named Kaali Khuhi, based on female infanticide in India too will be directed by Terrie Samundra. 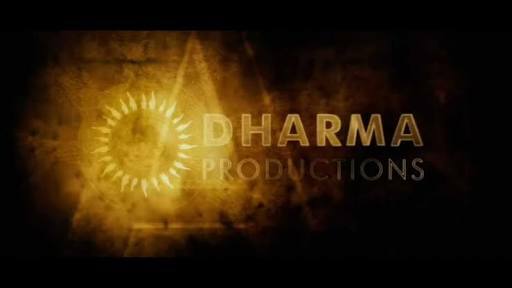 A few other names include House Arrest (story of a man trapped in his own fears and doubts), Serious Men (an adaptation of Manu Joseph’s novel of the same name), Gulity among others. 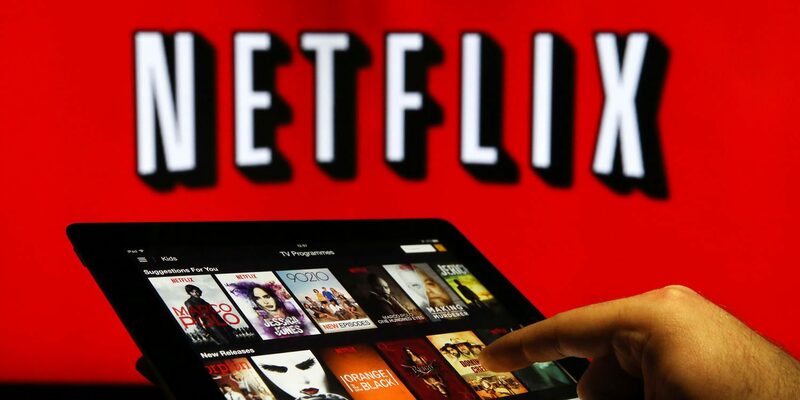 Sharing the specifics and data with the media, Netflix company disclosed that Indians spend the most time on the streaming service, enjoying watching movies, so much so, that it was revealed that 70% Indians watch about at least one movie every week. Everyone related to Cinema, be it its producer or consumer has admitted to the fact that with digital platforms, the content from various parts of the country has been made easily available, not leaving the viewers with limited language or genre options. 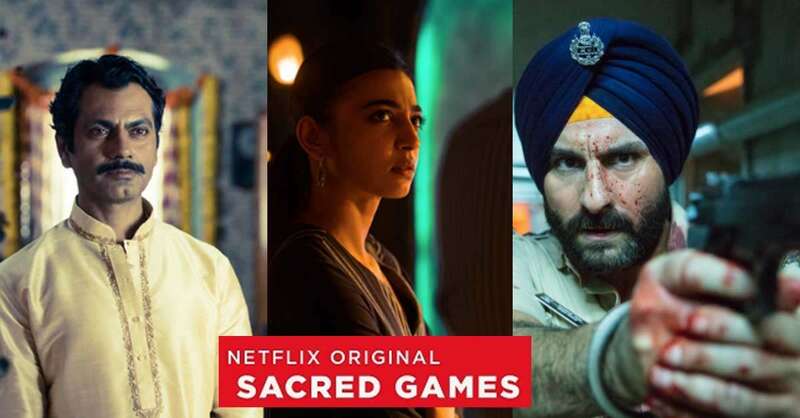 Netflix cemented a very strong base of the Indian web series with Sacred Games starring Saif Ali Kha, Radhika Apte, and Nawazuddin Siddiqui and it was a huge hit. The series will return with its second season very soon. 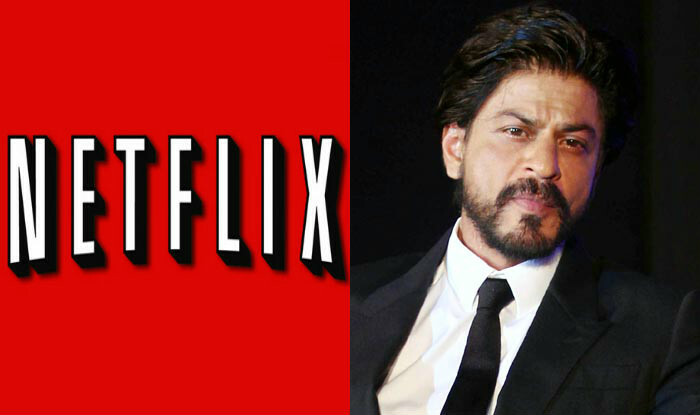 We are really excited about the upcoming Indian content on Netflix, are you? Tell us in the comments down below.